The Constant Gardener (2005) is drama thriller directed by Fernando Meirelles (also known for City of God). The film follows the desperate investigation of Justin (Ralph Fiennes), a quiet British diplomat whose wife has been murdered in Kenya. Through a captivating plot and powerful narration unveiling the relationship between Justin and Tessa, The Constant Gardener subtly combines suspense with romance. Like in City of God, Fernando Meirelles transmits a resonating social message with The Constant Gardener by shedding light on the difficult living conditions of some populations in Kenya and the malpractices of Western companies. 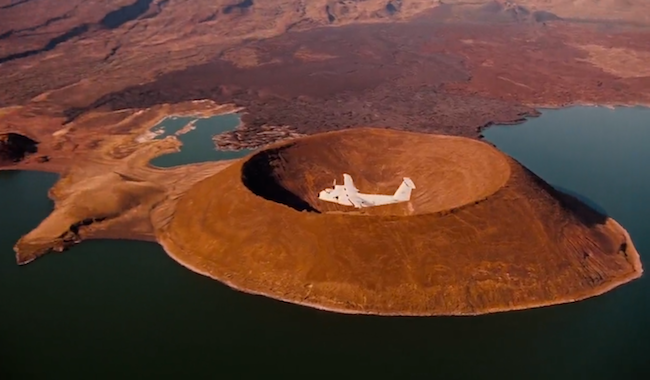 Despite its tense atmosphere, The Constant Gardener is also an invitation to travel with beautiful filming locations in Kenya in Nairobi, Lake of Turkana and Loiyangalani. 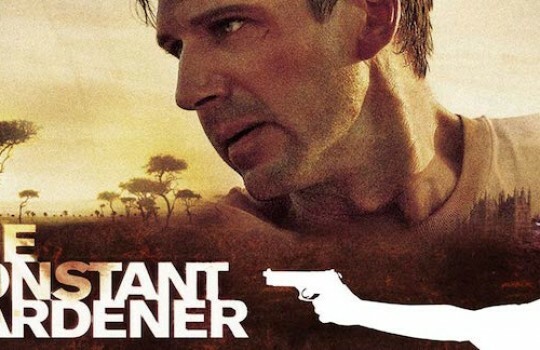 The Constant Gardener starts with the murder of Justin Quayle (Ralph Fiennes)'s wife, Tessa (Rachel Weisz), on the shore of Lake Turkana in Kenya. Lake Turkana is probably the most beautiful of The Constant Gardener filming locations. It is located in the Kenyan Rift Valley in the north of Kenya with its far northern end crossing into Ethiopia. 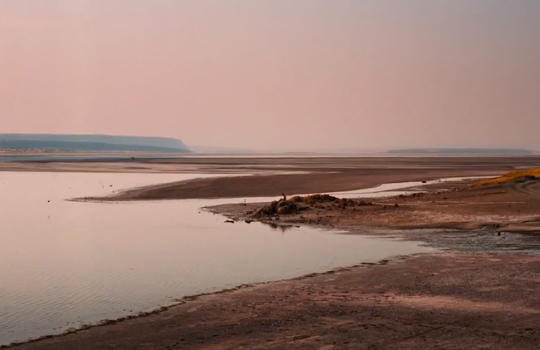 Lake Turkana is the world's largest permanent desert lake and the world's largest alkaline lake. Although not one of Kenya's most popular tourist attractions, the beautiful scenes from The Constant Gardener filmed there will surely encourage you to visit the country. 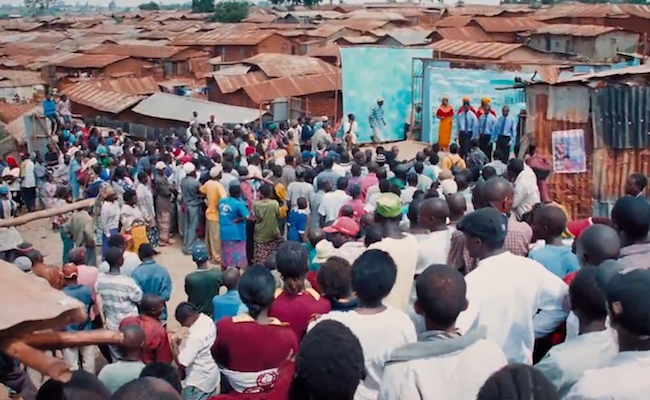 Tessa and her colleague Arnold Bluhm (Hubert Koundé) treat the local population of the slums of Kibera, a district in Nairobi. This is also where they grow suspicious of the drug trials conducted by KBH, a powerful British pharmaceuticals company. Justin finally find the missing piece of evidence proving the allegations of his wife in a remote village. However, the village is soon raided by tribesmen. 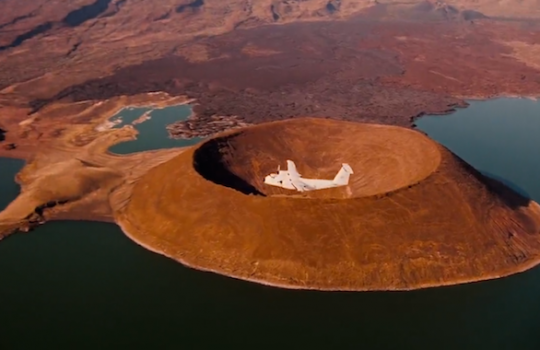 The village in The Constant Gardener is the one of Loiyangalani located on the southeastern coast of Lake Turkana.